Former president, Dr. Goodluck Jonathan, on Friday encouraged Nigerians not to give up on the country despite its present challenges. 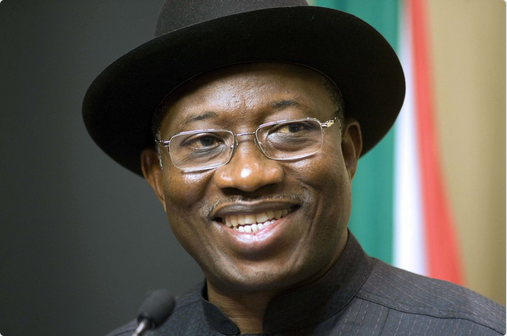 In an Easter message posted on his official Facebook page, Jonathan said he still expects Nigeria to overcome its challenges no matter what evil forces may do. “Easter is a time when we celebrate the resurrection of our Lord and Saviour, Jesus Christ, who died for the sin of the world. In this season where we mark renaissance, I believe and expect Nigeria to rise and overcome her national challenges because our shared experiences are bringing us to the conclusion that no matter what the forces of evil can do, we as Nigerians, united in doing good, can and will prevail. “I urge all Nigerians, even if we feel that we are not in a position to do much to help Nigeria to overcome, let us at least believe that she will overcome. That is a lot. That is a lot. Happy Easter,” he wrote.